Little Qualicum River Regional Park is located near Namaimo, BC on Vancouver Island. 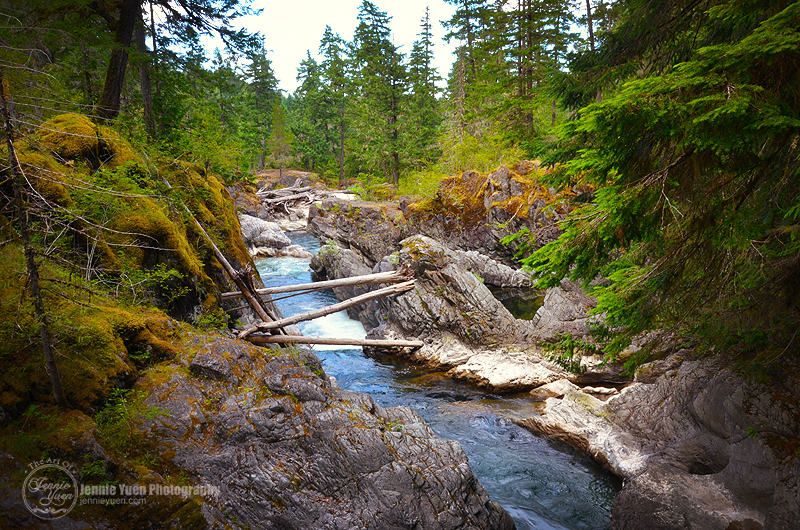 The photograph shown is the downstream of Little Qualicum Falls. There are some easy hikes and trails to walk along and enjoy the nature around.